Michael Kors vs Vera Wang! Whether you’re running a fancy restaurant, organizing a catering event, the captain of a cruise ship, or any other number of businesses involving serving the public in a formal or semi-formal fashion, you may want to consider Rose Tuxedo for the purchase or rental of formal wear. Today we’ll talk about times where renting a suit, tuxedo , slacks, suit vests, or other formal pieces may be advantageous to your business needs. When a wedding, benefit, banquet, or other formal event needs high-quality food provided for their guests it is just as important that the catering employees look as nice as the food. 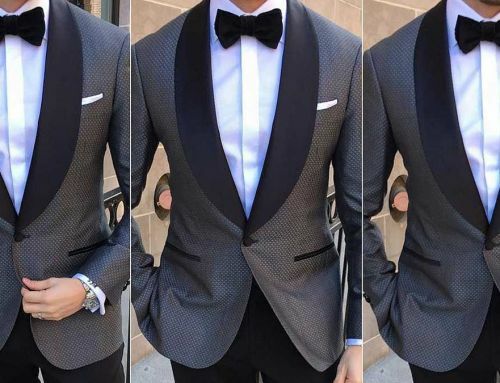 Renting or purchasing anything from slacks and a dress shirt to a three-piece suit or full tux can be a pain, but Rose Tuxedo can make it easier. Keep your staff looking clean, professional, and uniform with our help. Waiters, waitresses, hosts and hostesses, and other employees on certain areas of the ship need to look nice to keep everyone in a good mood and enforce any dress codes for the dining areas as well as keep the guests feeling pampered. From wedding ushers to photographers, deacons, officiants, and anyone else hired to perform wedding tasks. Getting the proper attire can be difficult. So renting a suit or tuxedo to fit the event is a great way to improve any candid wedding photos. Some restaurants require male guests to wear a sports coat or suit jacket (and some require all the way up to a tuxedo) before dining at the establishment. This extends to the staff also—at least the host or hostess, management, and some of the serving staff. Rose Tuxedo offers both rental and purchasing options at affordable warehouse prices. Benefactors Balls, Benefit banquets, and other formal events may require workers outside of the catering side of things. You can easily hire teenagers from volunteer groups, schools, boy/girl scouts, and other groups to provide security, escorting to seats, photo assistants, guides, and other services. So send them our way and we’ll have them dressed to the nine’s to impress even your pickiest of benefactors. Anything you rent or purchase from Rose Tuxedo will suit your need perfectly. We offer a wide array of colors, cuts, styles, and pieces to fit every need from slacks and a shirt to suit jackets, vests, or tuxedos . You can even rent long ties or bow ties to fit certain events (like matching theme colors of balls or weddings). Or you can purchase any and all of these pieces for later use. 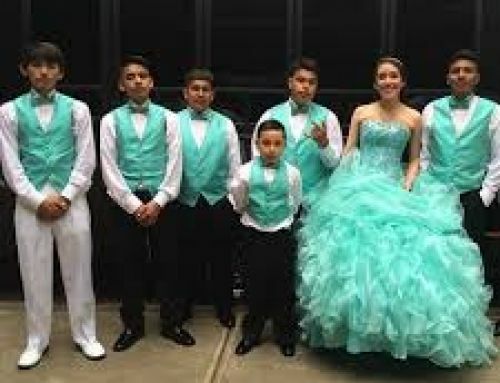 We spend so much time talking about parties, wedding, funerals, cruises, and other events that we forget that the employees at these events may want/need to look their best as well!